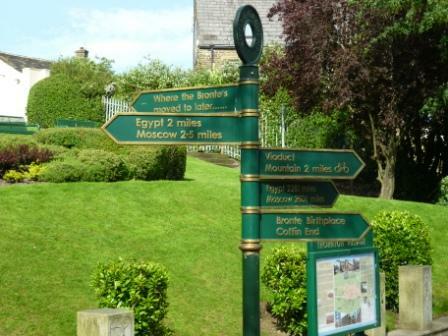 Anne Brontë, the sixth and final child of Patrick and Maria Brontë, was born not in Haworth but in Thornton – another moorside village of Bradford, around six miles distant. She was just three months old when her family moved to Haworth, the village that would become forever associated with the Brontë sisters, but the story of why they moved is a fascinating and surprising one in its own right. Patrick was a clergyman in the Church of England from County Down in what is now Northern Ireland. 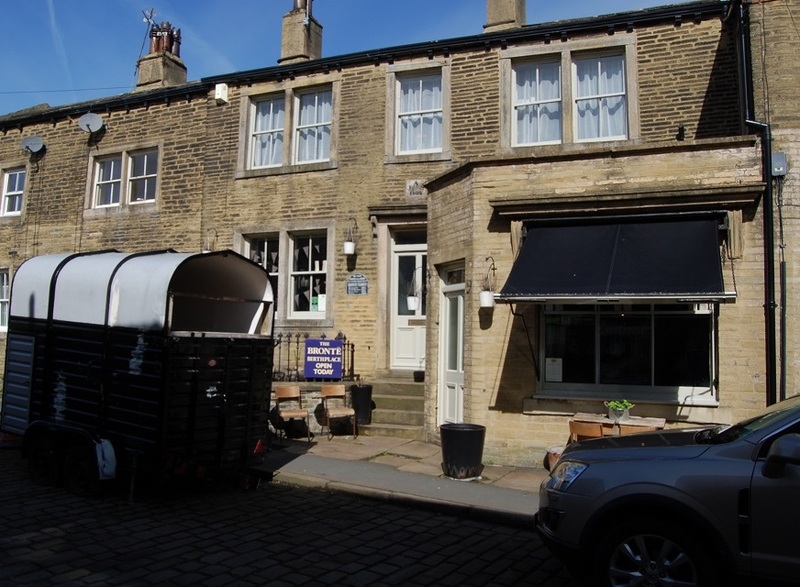 He had enjoyed a number of assistant curateships before becoming vicar of Thornton, and he was delighted at first to find that the post gave him a parsonage to live in free of charge, the building which is now the wonderful Emily’s on Market Street. The Brontë family was growing, however, and Patrick soon wrote to his Bishop to say it was inadequate for him. Made aware of the strength of the villager’s complaint, Patrick informed Heap that he no longer wished to be considered for the post. 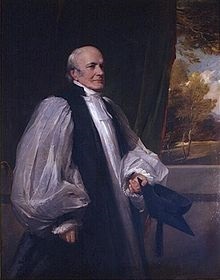 The Vicar of Bradford then installed Reverend Samuel Redhead in the position; he had stood in for Reverend Charnock throughout his illness, so was surely a safe choice – in this belief, Reverend Heap was badly mistaken. The Haworth elders were even more incensed that they had been snubbed twice and reacted furiously to Redhead’s appointment. There are two accounts of what happened next. Elizabeth Gaskell, in her brilliant biography of Charlotte Brontë, describes the Haworth villagers stamping on the church floor with their clogs until Redhead could not be heard at his first service. They later send a drunken chimney sweep on the back of a donkey to confront him, and then chase him out of the church with such threats of violence that he has to flee on horseback. Following this there was no way that Redhead could officiate there again, so at last a compromise was reached. Henry Heap met the villagers who agreed to accept his original choice, Patrick Brontë, as long as they could officially nominate him rather than the vicar – keeping their old rights alive. This is how Anne Brontë came to travel, cradled in her mother’s arms, across the moors on April 20th 1820. It was an auspicious move, for although Haworth brought terrible tragedies to the Brontë family, with Maria Brontë dying just a year after her husband had taken up his new position, it also provided the stimulus and inspiration for a series of books that changed the literary world. The Original Zenobia, And A Writer In The Family! 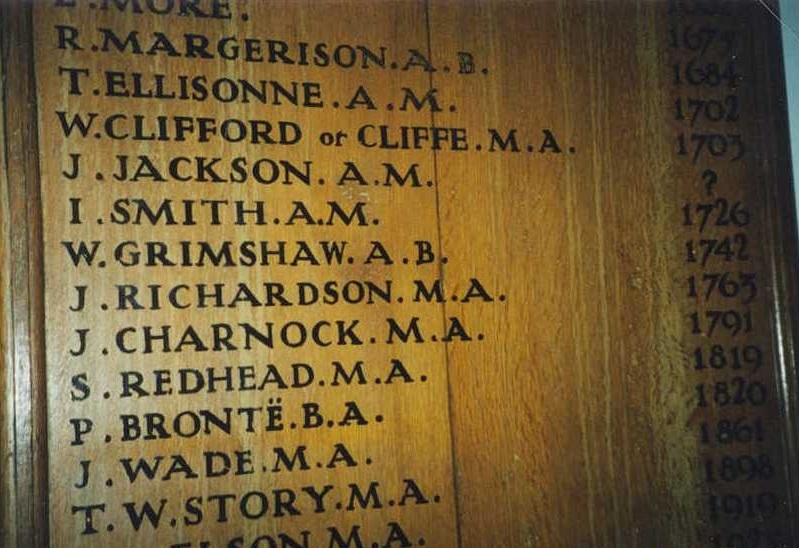 Did Brontë’s father’s position cause him to be away from home a lot? He travelled occasionally, for example we hear of him visiting York to give evidence in a trial and to Leeds on ecclesiastical duty, but not very often. As he got older, especially, he stayed in Haworth more and more and became a little reclusive like his daughters.